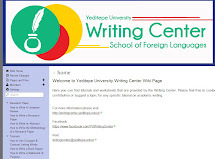 The Writing Center is a place where any Yeditepe University student and faculty member can get help with their writing. Through one-on-one tutoring, workshops, and online editing, the Writing Center makes it possible to work closely with professional consultants at every stage of the writing process. 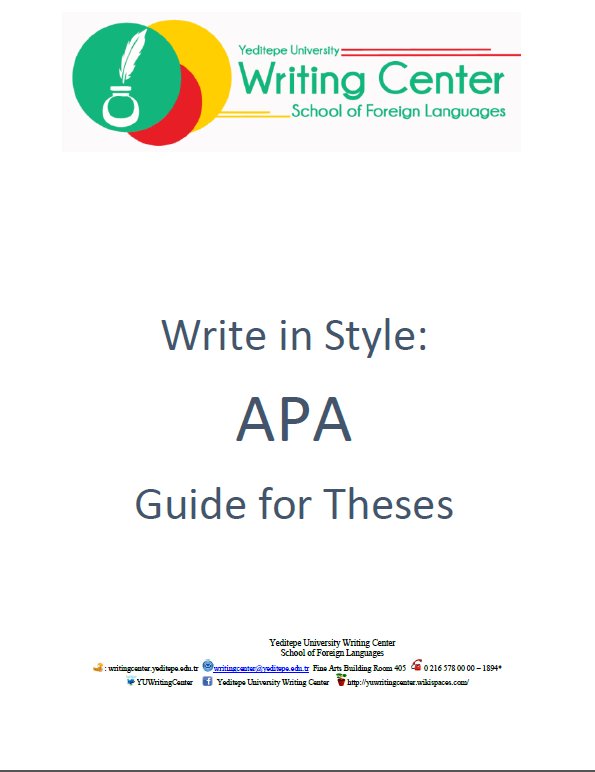 We offer consultancy service in different fields and various types of writing as well as APA format consultation. Students who want to book sessions, please visit our Sessions Page. Academic staff who want to request academic editing services, please visit our Editing Page.